The following are the very best investing books of all time. Despite the age of some–Warren Buffet’s favorite was first published in 1949–the lessons are truly timeless. Another one of the best investing books listed here doesn’t even include any actual investing principles. But we can unequivocally guarantee you’re going to learn something new from these, whether you’re an experienced investor, brand new to the world of investing, have read these a million times over, or have never heard of any of them before (gasp). Warren Buffet’s favorite investing book is the first on our list. The author of it, Benjamin Graham, has influenced other billionaire investors like Seth Klarman, Bill Ackman, Joel Greenblatt and countless others. The other books on this list have been written by some of the greatest investors of all time, from the creator of the index fund to the leader of one of the greatest mutual funds of all-time. Meanwhile, the last pick on our list is from a Nobel Prize winning economist, and his research completely changed how we understand our decision making. It’s a short list, but that’s because only a select few are worthy of inclusion… on our list of the best investing books ever written. It’s impossible to have a list of the best investing books and not include this classic. Warren Buffet called it the best book on investing ever written. Author Benjamin Graham was his mentor while teaching at Columbia University. Author Benjamin Graham was Warren Buffet’s mentor. During Peter Lynch’s tenure as head of the Magellan fund, from 1977 until 1990, it averaged a 29.2% annual return, and had the best 20-year return of any mutual fund ever (up until 2003). The New York Times has said Lynch is in a league of his own. This book is proof. 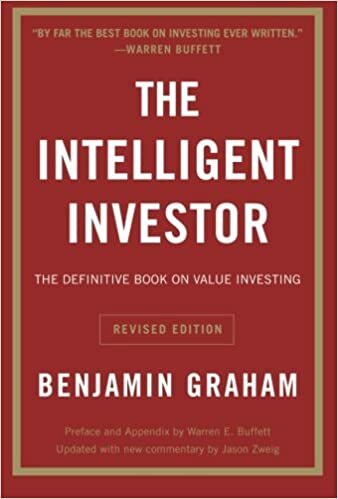 Given his track record, it should come as no surprise this ranks as one of the best investing books ever written. Author Peter Lynch ran one of the most successful hedge funds in history. According to One Up On Wall Street, investment opportunities are everywhere. We use all kinds of products and services every single day, and, by Lynch’s wisdom, if we just pay attention to the very best, we can find companies to invest in before the pros do. John C. Bogle is the creator of the index fund and he founded the Vanguard Group in the 1970’s, which now has over $5.3 trillion in assets under management, so he knows investing. Author John Bogle created the index fund. 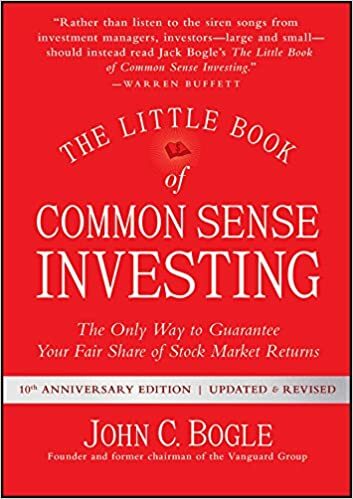 The Little Book of Common Sense Investing is a classic guide to understanding the market. But if you’re expecting some mind numbingly complex strategy, think again. His investment wisdom is much simpler: buy and hold, at very low cost in a mutual fund that tracks a broad stock market Index such as the S&P 500. Despite the unpredictability of the markets, Bogle’s investment wisdom has endured. One of the best investing books in recent memory, it happens to have been written by one of the greatest investors of all time. Fortune named billionaire investor Ray Dalio’s company, Bridgewater Associates, as one of the five most important companies in the United States. Author Ray Dalio is at the helm of one of the largest hedge funds in history. Packed cover-to-cover with insights on life and investing, his fund has made more money for it’s investors than any other hedge fund in history. 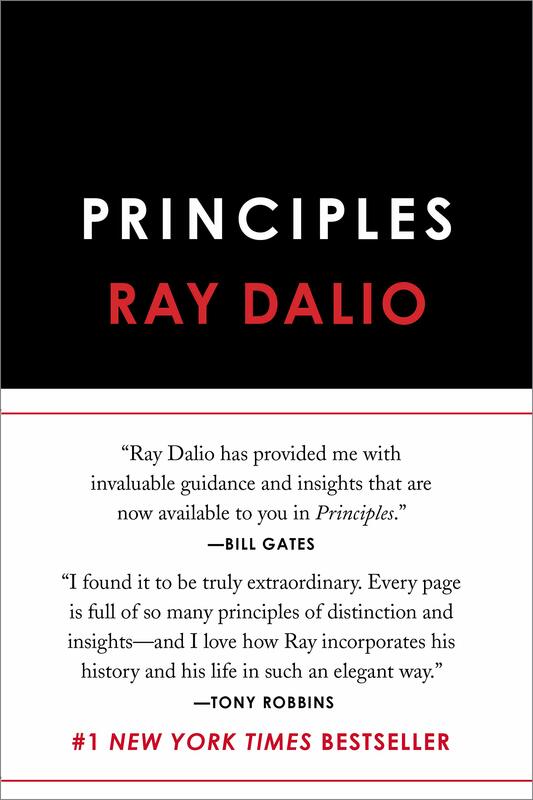 The byproduct of an average American upbringing, Dalio’s biographical sketch is just as fascinating as his investing methodology. This book is a true anomaly, and has rightfully earned the title as one of the best investing books all without detailing any actual investing principles. Rather, this is a guidebook to human behavior, which happens to be the greatest impediment to investor success. 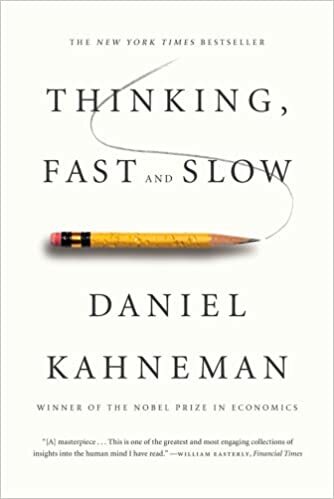 Written by a Nobel Prize winner Daniel Kahneman, Thinking, Fast and Slow is the definitive text on the subject. Kahneman’s book has scored extraordinary praise and critical acclaim. Just a few of the awards this book has won include: National Academy of Sciences Best Book Award in 2012. New York Times Book Review Top Ten Best Books of 2011. Globe and Mail Best Books of the Year 2011. Economist‘s 2011 Book of the Year and even a 2013 Presidential Medal of Freedom Recipient. Related: Is this the best robo-advisor?